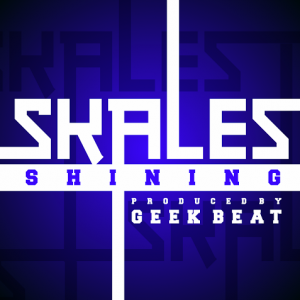 Celebrating his 23rd Birthday today; Skales has drop this beautiful tune to mark his special day. This track seems He’s Talking To The EME Crew. But still A Happy birthday From Us At NAIJA360VIBEZ.